What sport combines the graceful, spiritual experience of surfing with the upper-body toning benefits of paddling? Stand-up paddle boarding, of course! When you visit Hawaii, you’ll see stand-up paddle boarders just about everywhere. But, some places are certainly more ideal than others — you’re looking for calm, flat water if you’re a beginner. 1. Waikiki, Oahu: There’s a reason you’ll see beginner surfers in Waikiki (and lots of families and children): the waves are typically small, flat, and calm even in the winter. So, this venue is one of the best places for stand-up paddle boarding on Oahu. You can book a beginning or advanced stand-up paddling lesson through Hawaii Aloha Travel, so you can be sure you’re getting the very best lesson available. 2. Keauhou Bay, Big Island: Keauhou Resort is an area blessed with sunny weather and perfect waters for stand-up paddle boarding (as well as snorkeling, scuba diving and kayaking). These idyllic conditions made it a favorite hideaway of Hawaiian royalty, and today the area boasts diligently restored heiau (temples), ancient fishponds and a wealth of historical sites. 3. Ala Moana Beach Park: This sandy stretch of beach is located just outside of Waikiki. It’s easy to get to, parking is tolerable, and the water is UNREAL. An outer reef protects the waters between the beach and the shore from receiving any swell, making it as placid as a lake. This combined with the soft white sand makes Ala Moana Beach the premier place for stand-up paddle boarding on Oahu. And, Ala Moana Center is right across the street. So, after a long morning of stand-up paddle boarding in Hawaii, you can browse around or grab something to eat. 4. Anini Beach, Kauai: Anini boasts the longest and widest fringing reef in the Hawaiian Islands and because of the unique conditions it usually has well protected waters and some of the most consistent conditions for water activities. However, Anini beach is known to have strong currents in the channels and outside the protective reef. Always use caution. Kapalua Bay on Maui offers stand-up paddle boarders the opportunity to paddle board in a pristine environment that's also close to amenities. 5. 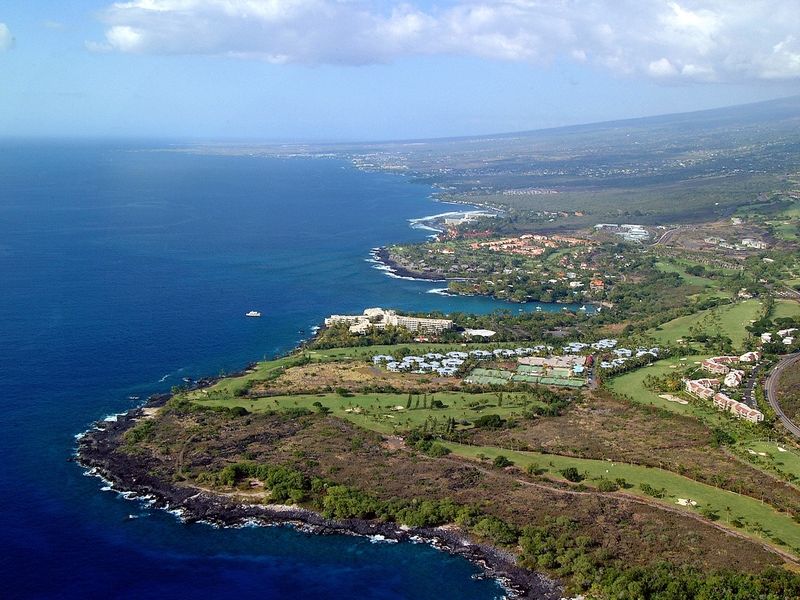 Kapalua Bay, Kauai: Kapalua Bay is a sheltered white sand beach on the north west side of Maui. The bay is protected by two reefs that extend out on both ends forming a C-shaped cove making it ideal for water activities, including stand-up paddle boarding. 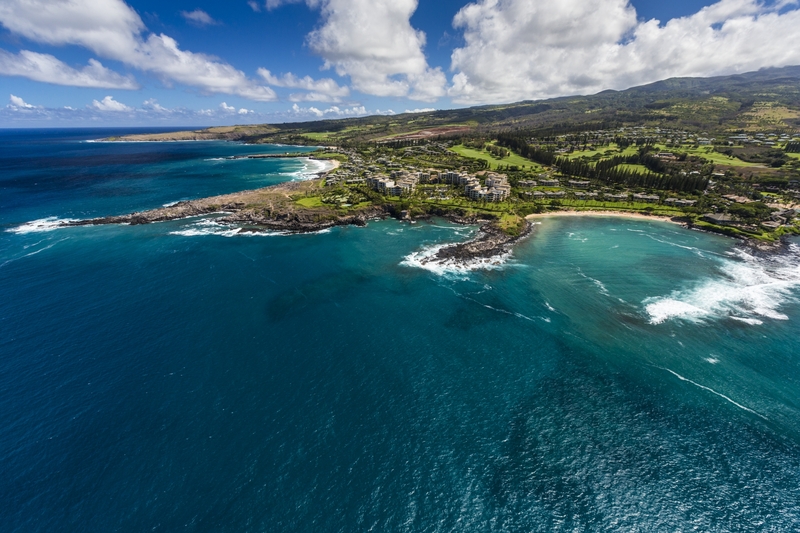 In fact, Kapalua Bay is often rated in the top 10 beaches in Hawaii for its beautiful sand, active marine life, and protected environment. If you’re like me, surfing seems a little intimidating, and joining a paddling team is out of the question. So, stand-up paddle boarding may well be the perfect sport to enjoy aspects of both. See you in the water!